The FIRS World Championships are an annual International event which moves all around the world. For 2017, FIRS is excited to combine the World Championships of Roller Hockey with the World Roller Sports Championships (all sports on wheels) for an event called The World Roller Games. This event, The World Roller Games is taking place in Nanjing, China. China Makes the ideal host for this large event and the city of Nanjing is expected to see over 5000 Athletes participating in this event. The chance for our athletes to not only participate on the world stage, but also get to cheer on our fellow Canadians in their respected disciplines will make for an amazing experience. 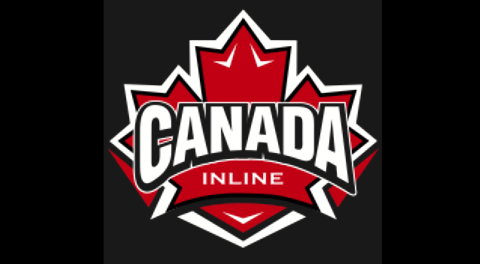 Stay tune as the Canadian rosters will be announced shortly.